Looking for well-appointed accommodation with 24-hour room services? Holiday Inn Resort Phuket is the ideal holiday destination for you. Whether you are on a business trip or leisure travel, you will find the accommodation type that suits your needs and budget at this resort. 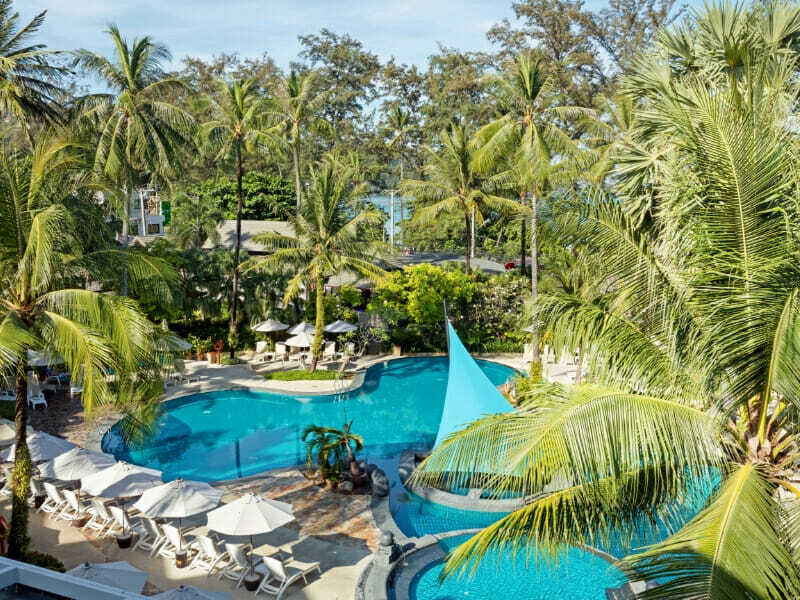 Holiday Inn Resort Phuket offers superb beachside accommodation with all the modern comforts of home. 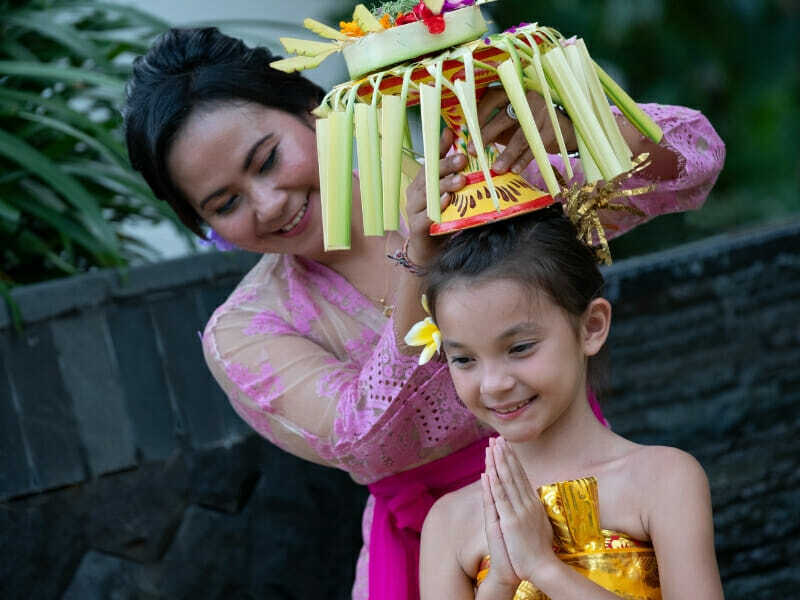 The resort staff pride themselves on providing genuine Thai hospitality. 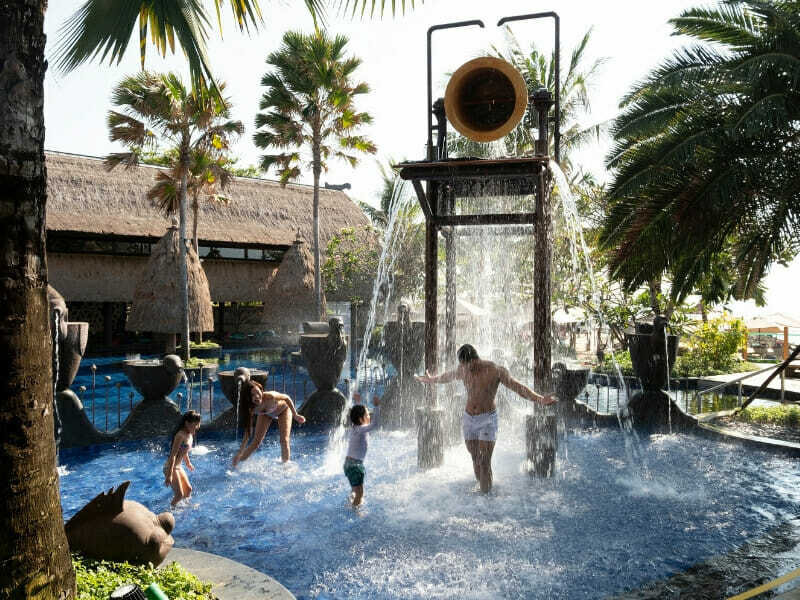 Tourists and locals alike choose this resort because of its fun on-site activities and well-kept facilities—all designed not just for adults but also young guests. 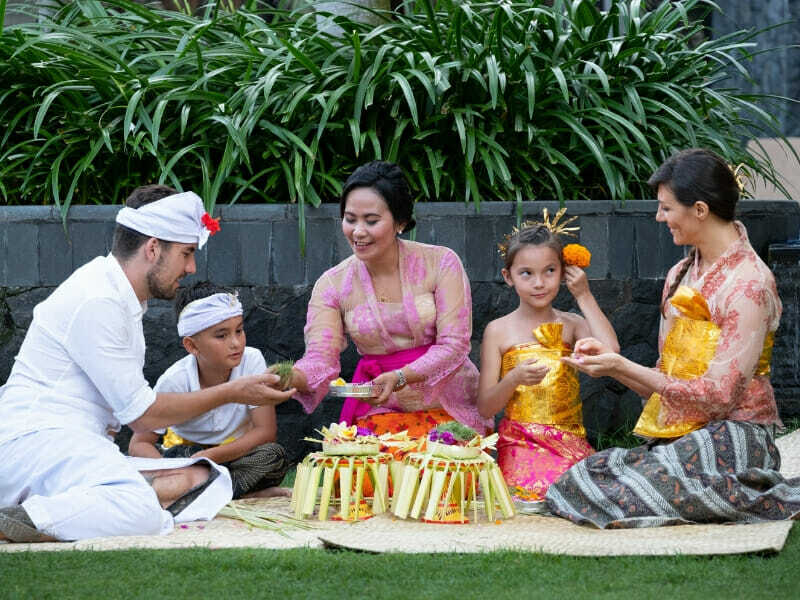 What is also great about this resort is that they take green initiatives for environmental sustainability. 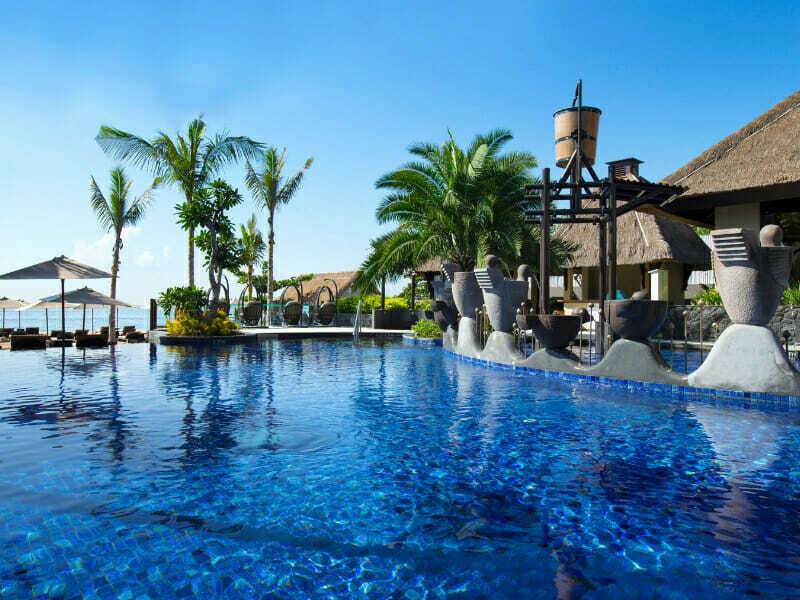 Guests can enjoy resort facilities that include water features or pools. 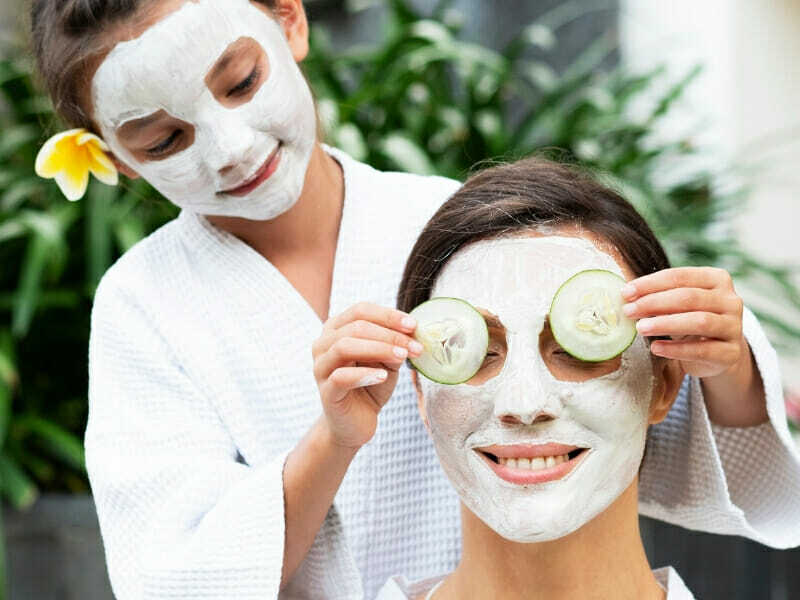 If you need to de-stress, a visit to the 24/7 fitness centre and Tea Tree Spa will do wonders. Kids club and playground are also available to keep the little ones busy. Babysitting service is available for an additional cost. Why Go to Holiday Inn Resort Phuket? 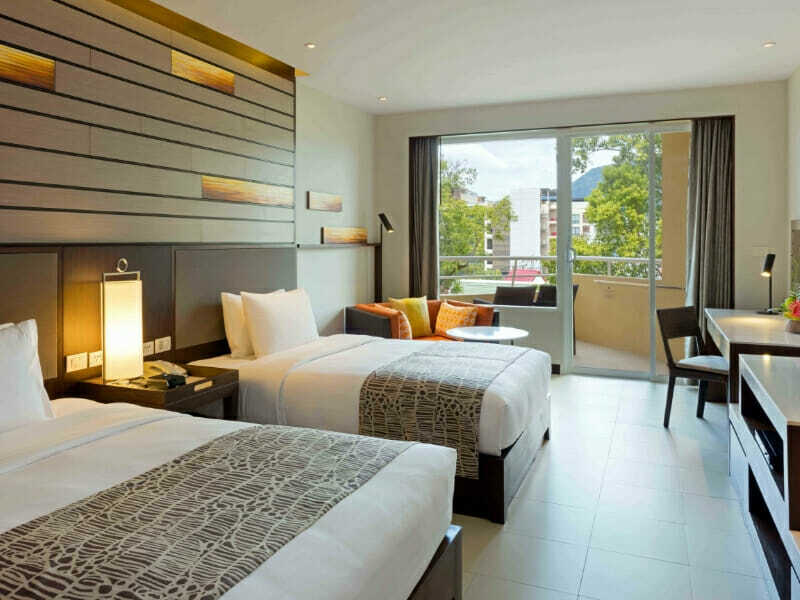 At Holiday Inn Resort Phuket, you have more than 300 room options. All recently refurbished and stylishly designed rooms come with amenities such as free Wi-Fi, in-room safe, flat-screen TV, DVD player, minifridge as well as tea and coffee-making facilities. When you book any of the Superior Rooms, you will have either a King or Twin bedding, a large walk-in rain shower or a tub with handheld shower and a cosy chaise longue. Phuket beach is also right on your doorstep. Want for nothing more at Holiday Inn Phuket. Please Note: *Additional fees apply. Expect traditional Thai ambience and a fusion of contemporary and modern interiors when you book this room. This is a 33sq. metre room has a maximum occupancy of 2 adults and 2 children (below 12 years old). This room is fully-equipped with a King-size bed and either soft or firm pillows, a top-quality mattress as well as duck-feather duvet. This is a 33sq. metre room that can accommodate up to 4 guests. The Twin room has all the amenities and comforts of a King room. However, the Twin room comes with 2 double beds instead of a King-size bed. 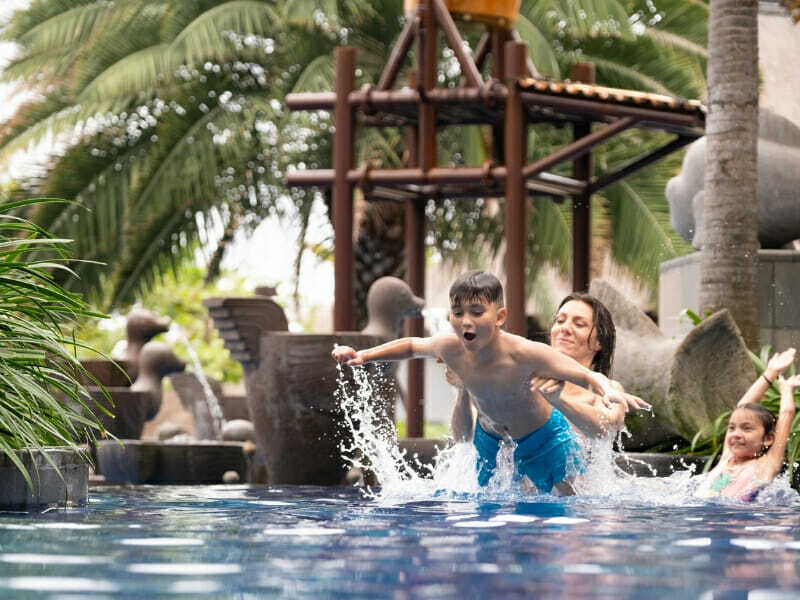 Holiday Inn Resort Phuket is located just steps away from the Patong beach, making it a perfect destination for a family holiday. 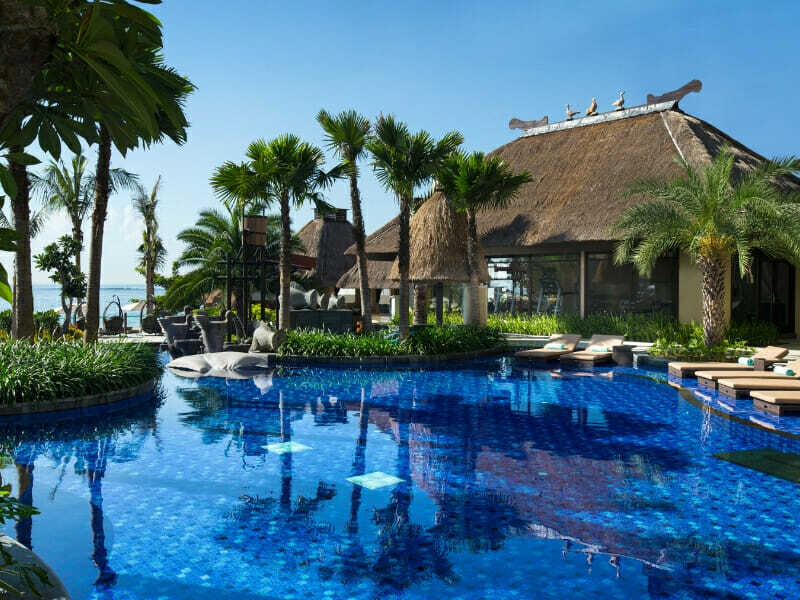 A relaxing haven in the heart of Phuket, this resort is 24-kilometres away from the Phuket International Airport. Shops, bars and restaurants are also within walking distance from the resort. Holiday Inn Resort Phuket is only a few steps away from the infamous yet lively Bangla Road and Phuket Simon Cabaret. The Jungceylon Shopping Complex, a mecca for shoppers, is reachable with just a short walk, while the beautiful, white-sand Freedom Beach (5.1-kilometres away) and Paradise Beach (7.5-kilometres away) are accessible by car. Rooms were great; breakfast buffet was very extensive; pool area was nice with loads of benches and the pool itself was split into different areas, including a Jacuzzi!